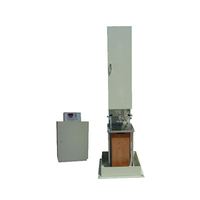 1:DSHD-0624 Asphalt Toughness tester is designed and developed as per T0624 "Asphalt Tenacity Test" in the Traffic Industry Standard JTJ052 Specification and Test Methods of Bitumen and Bituminous Mixture for Highway Engineering, and the Petrochemical Standard SH/T0735 "Asphalt Tenacity Test". 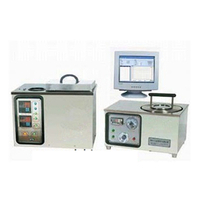 The instrument is applied to determine tenacity of asphalt under specific conditions, so that to evaluate modified effects of asphalt after adding modified agents. 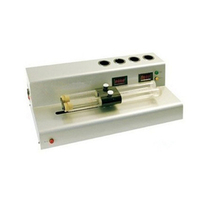 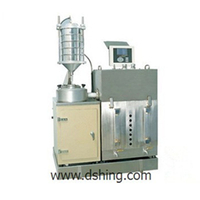 2:DSHD-0624 Asphalt Toughness tester can meet requirements of Traffic Industry Standard and Petrochemical Standard. 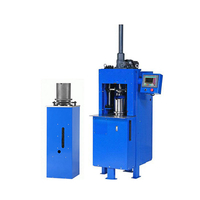 Its dragging length can be selected from 300 mm and 610 mm. 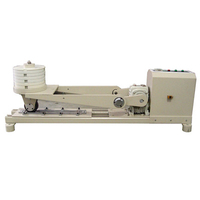 The dragging part adopts a high precision thread rod, so The instrument runs stably and reliably with high test accuracy. 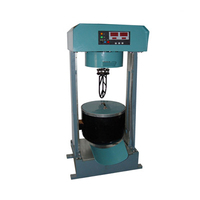 Equipped with test software, The instrument can plot weight-deformation curve and calculate tenacity of asphalt automatically. 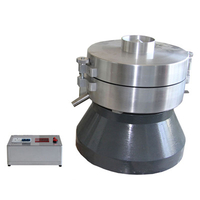 For unusually used weight-deformation curve, The instrument allows the users to make reasonable modification for the tenacity curve. 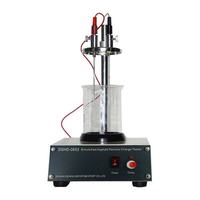 3:DHSD-0624 Asphalt Toughness tester is advanced, delicate and easy to be operated. 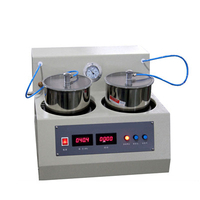 It is the desired instrument for construction companies, supervision companies, scientific research institutes, and colleges and universities.